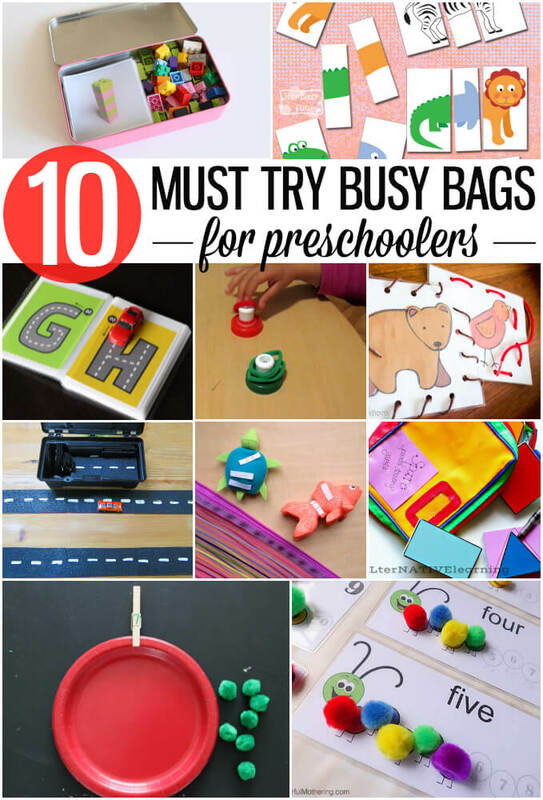 We are excited to be joining 9 other Kid Network Bloggers in The Busy Bag Blog Hop. For the activity we have created the DIY Car Track Busy Bag. As my blog motto is “play activities that won’t cost the earth but will mean the world to your little one” I wanted to create a busy bag from items found in PoundLand. All of the equipment in our DIY Car Track Busy Bag was bought from PoundLand – including the car! The car track was created by cutting two rubber mats into strips. The door mats had dots on the underside so I could use them as a guide for cutting in a straight(ish) line. From the two mats I got 34 pieces of track. On the flat side I painted white lines using acrylic paint -again purchased from PoundLand. I needed a way of storing the car track and PoundLand came up with the perfect answer – a mini tool kit. All of the car track pieces fitted perfectly into the mini tool kit, along with a small Hot Wheels car. Adam and Beth thoroughly enjoyed creating their own car tracks. Adam preferred a long straight road whereas Beth liked the track to zip-zag across the carpet. The pair liked being able to move the track around to create different layouts. They focused on the car track for ages. Later on Adam realised that if he lifted the middle of the track he could create mini ramps for his cars. Our DIY Car Track Busy Bag will certainly be one that will get a lot of long term use – it’s already a favourite activity! Love this! Such a smart way to create car tracks! They have been used every day since we made them. The car tracks have certainly gone down well! This looks so much fun and great value too. It is a perfect half term activity. Depending on your childrens cutting ability they could even make it. I made this for my son for Christmas. It’s one of those gifts you KNOW your kid will love! I was wondering, how many rounded corner pieces did you make? Where do you buy the black rubber Mat from looked eveywere for one? I bought ours from PoundLand. Try a DIY store or large department store?